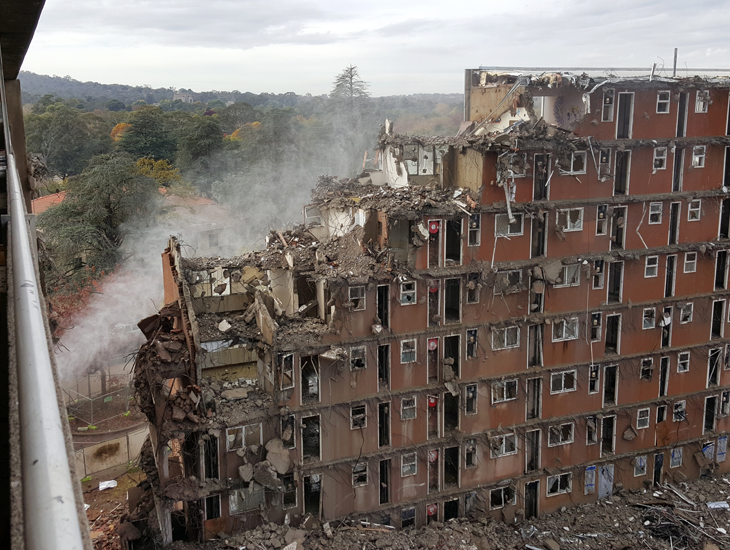 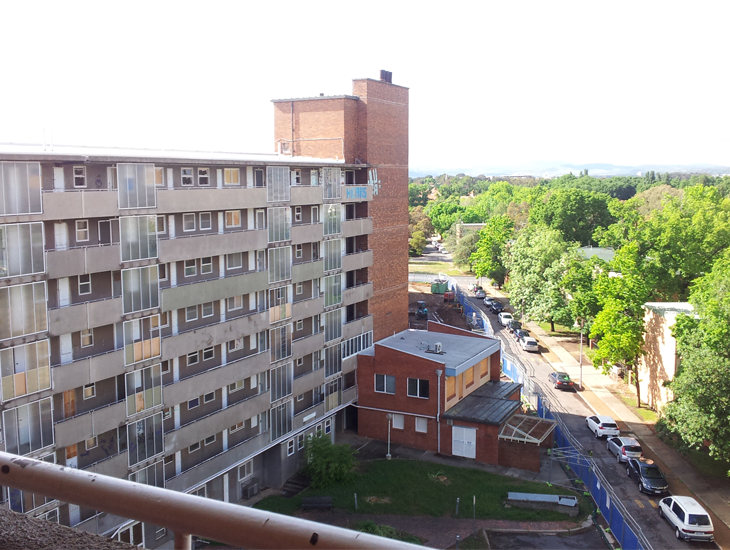 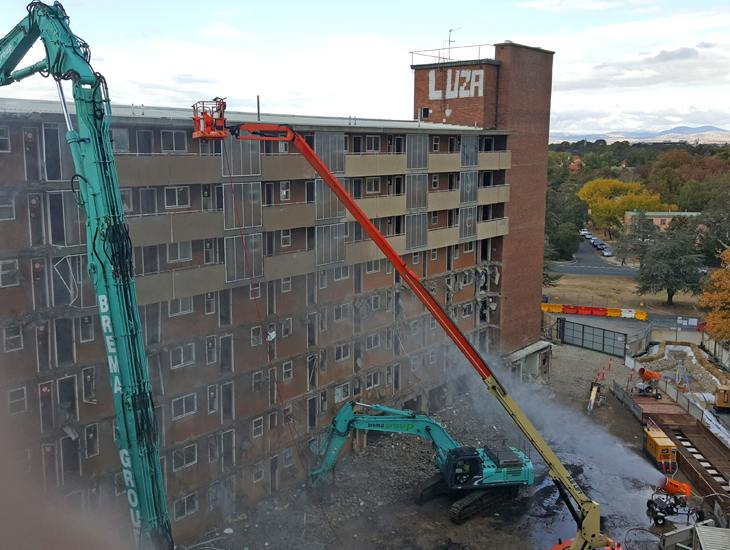 Indesco were successful in resolving the Development Application approval and are providing construction phase services for the demolition of the Currong Flats buildings. 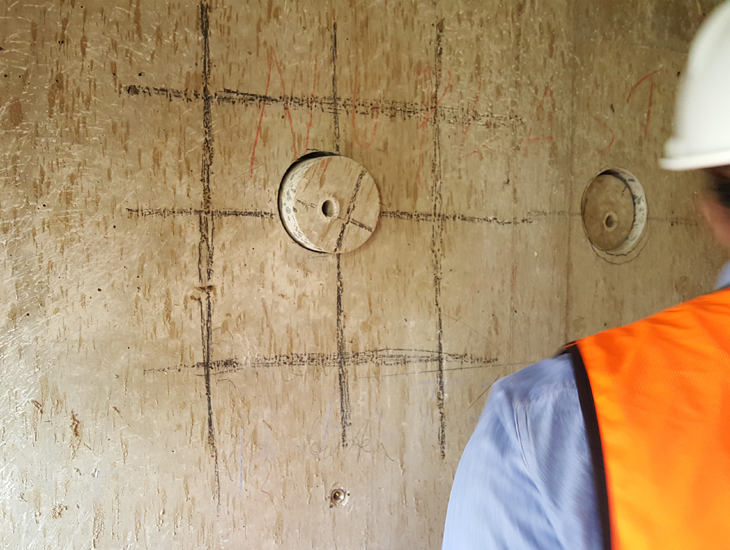 The project faced a significant challenge following the discovery of asbestos elements embedded within the concrete walls. 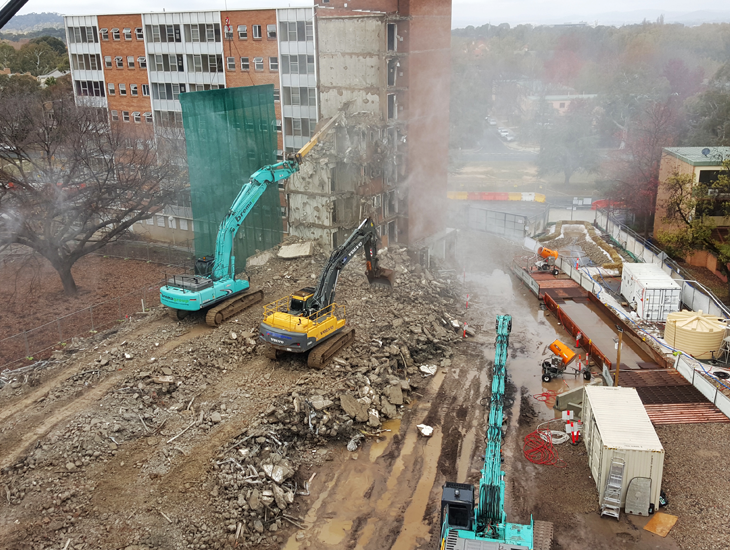 Demolition of the buildings will allow the redevelopment of the site for medium density residential and commercial uses.